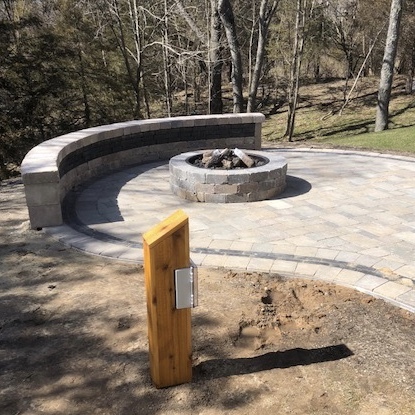 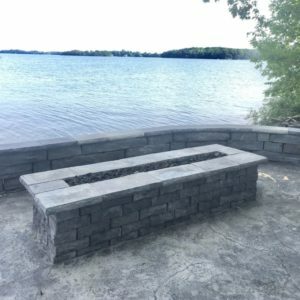 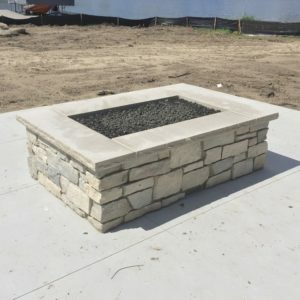 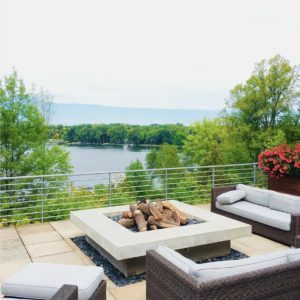 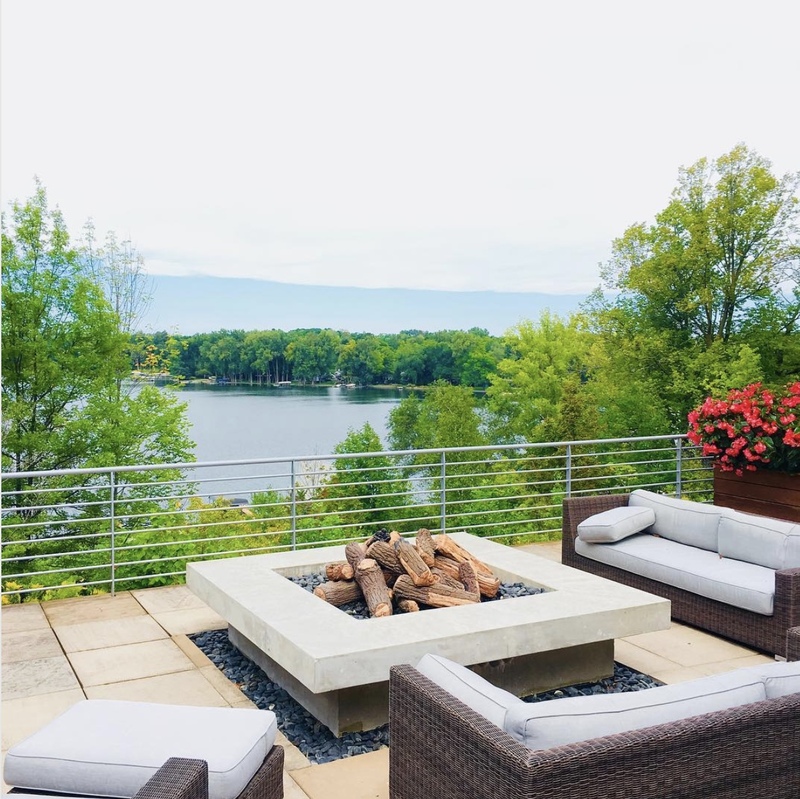 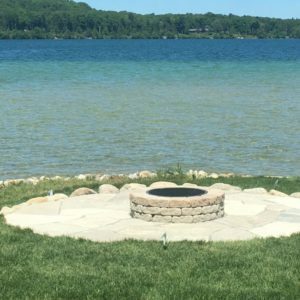 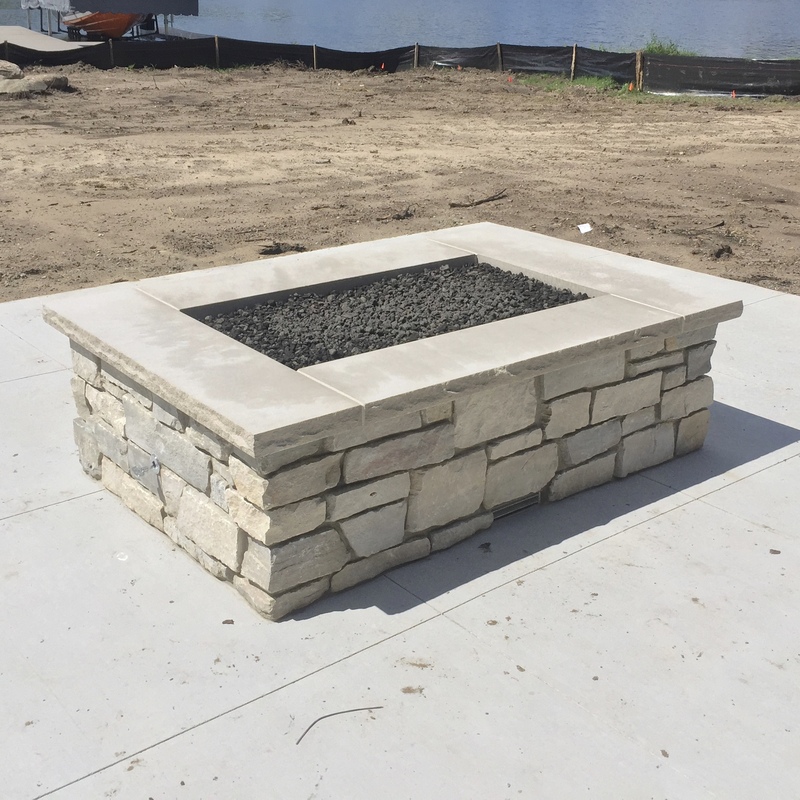 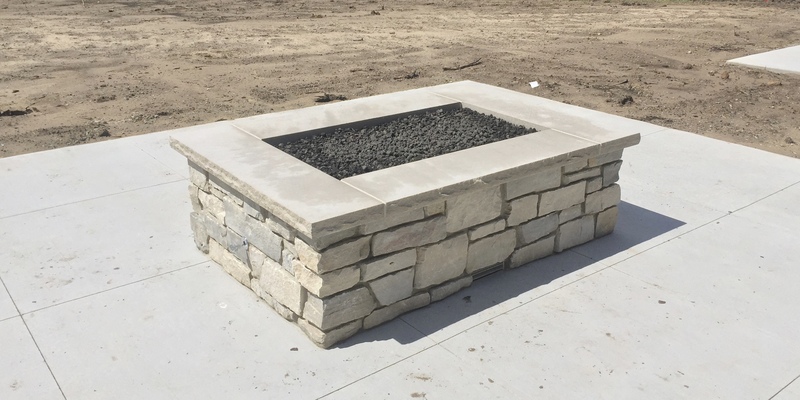 Gas firepits provide a low maintenance option for an open flamed outdoor feature. 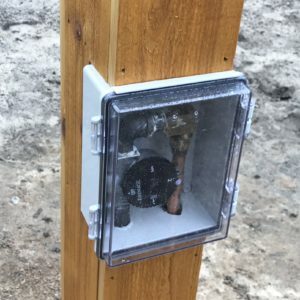 There are fully prefabricated models or gas burners can be installed in custom-built structures. 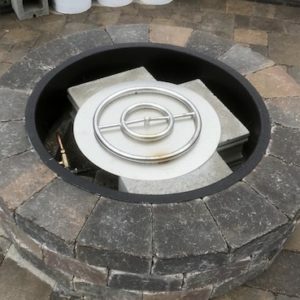 Either option is sure to create a unique attribute to any outdoor living space.